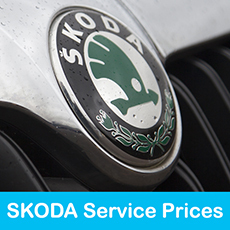 VW Audi SEAT and Skoda Servicing by dealer trained technicians – without the dealer price tag. 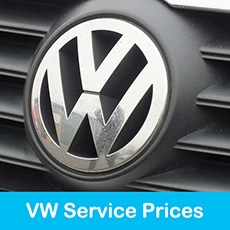 Mackenzies have delivered high quality, specialist servicing of VW and Audi vehicles since 1979. 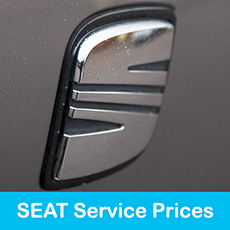 Our VW Audi garage is also equipped to provide high quality service to Seat and Skoda vehicles. 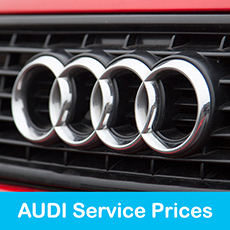 When you need VW Servicing, Audi Servicing, Seat Servicing or Skoda Servicing call Mackenzies. Our customers receive high quality, straight forward servicing at value for money rates. Our dealer trained technicians are always available to explain work carried out to your vehicle or to answer your questions. So if you are looking for a sensible alternative to your VW Audi dealer, try Mackenzies. Call in to see us or give us a call. We are open 8am to 5pm Monday to Friday.